We’ve seen many examples of the Sony A7S and just how good it is in low light. 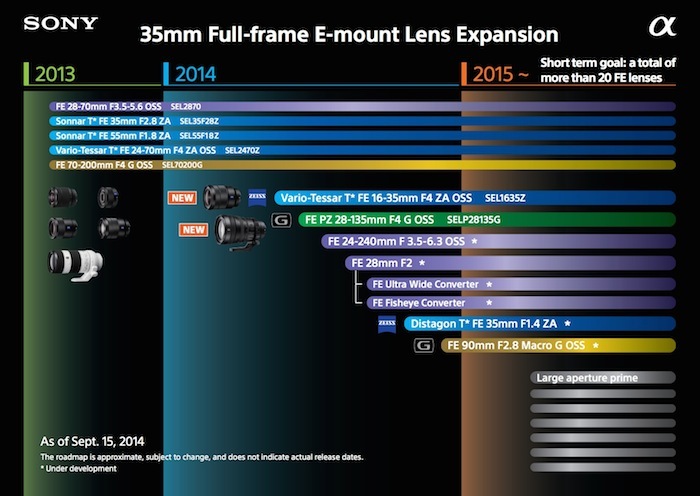 Well, here’s another that proves it is the low light king for affordable full frame cameras. In this short preview video, Tony Northrup walks us through the high ISO settings of the Sony A7S, Sony A7 II and Nikon D810. The Sony A7S’ reach up to ISO 409,600 puts it just head and shoulders above the low light capabilities of the Nikon D810 and the A7 II. Whether its the right overall camera for you, however, requires examining what you need out of the camera day to day. 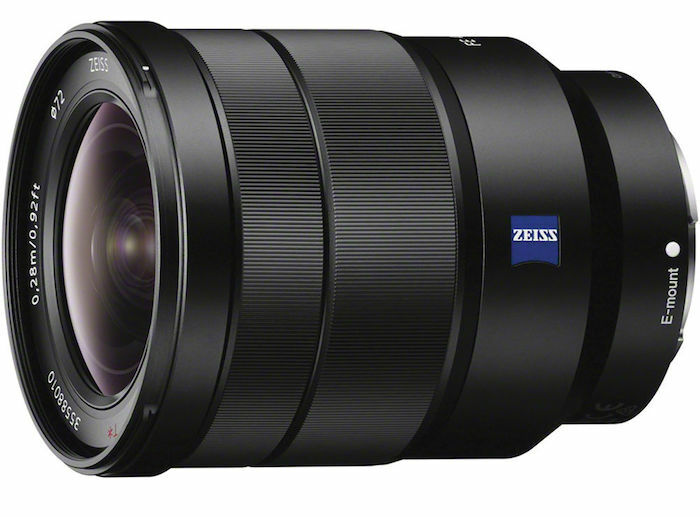 For low light shooting though, the Sony A7S remains in a league of its own. 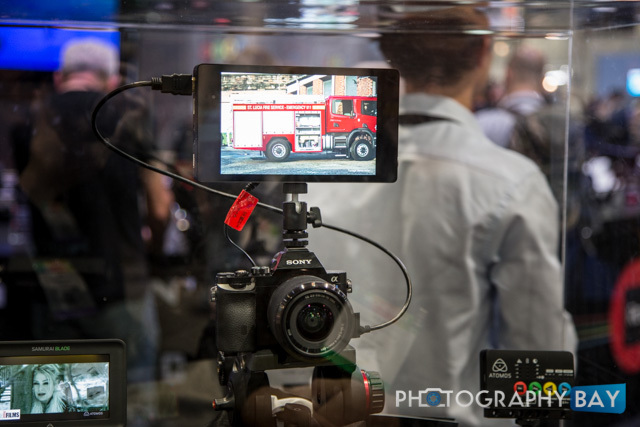 Want learn all the ins and outs for shooting video with the Sony A7S? In the above video, Philip Bloom walks through his A7S settings during a workshop at B&H Photo. The video clocks in at 41 minutes but there is a lot to cover in this powerful new shooter. So, if you are new to the A7S, it is a great watch. 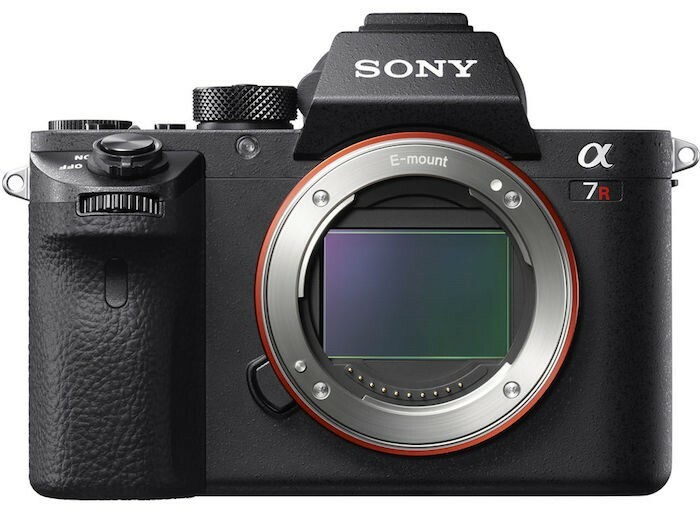 Sony is obviously gaining ground on Canon and Nikon, and the Sony A7 series has made huge strides for the mirrorless camera market. What do you DSLR shooters think about Jason’s claims? 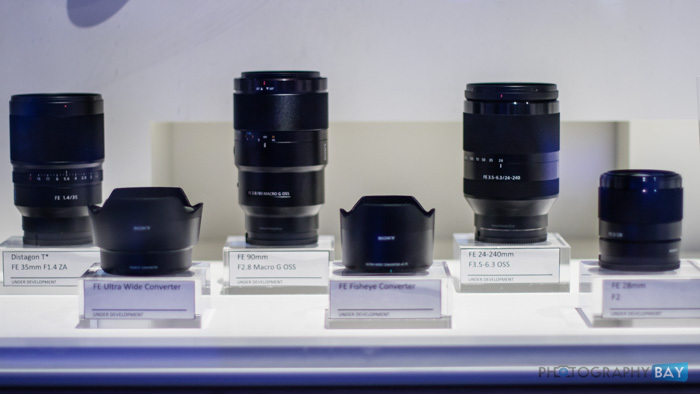 Are you considering a switch to mirrorless, Sony or otherwise? Magnanimous Media took the Sony A7S for a spin back in July for a night shoot and created a nice little short film, which you can see above, using the camera and the Movi M5.